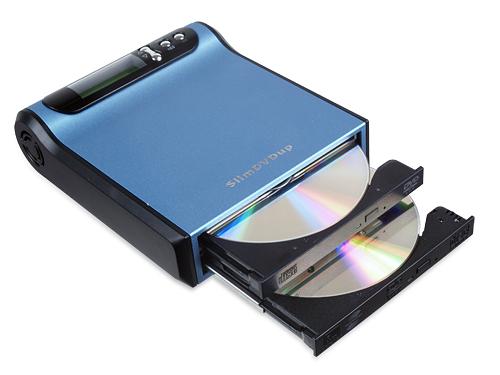 The SlimDVDup Duplicator is the Ultra Slim Portable CD/DVD Duplicator with Lightscribe capability. 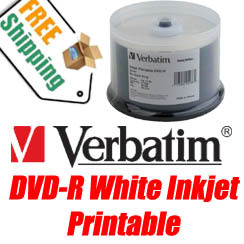 Its innovative design is not only lightweight, but also represents an important advancement in the CD/DVD duplication industry. Unlike other types of computer hardware, the Slim DVDup is both very easy to use and versatile. 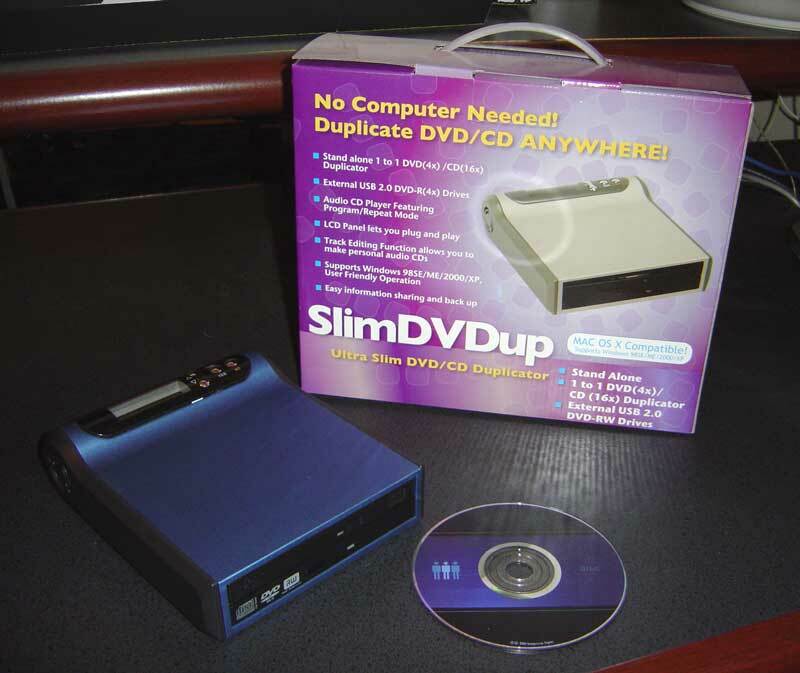 The Slim DVDup functions as a stand-alone DVD/CD duplicator and can be plugged into a computer to function as two external drives. 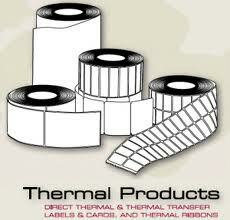 Both Beginners as well as advance users will find the system effective due to its convenience and accuracy. 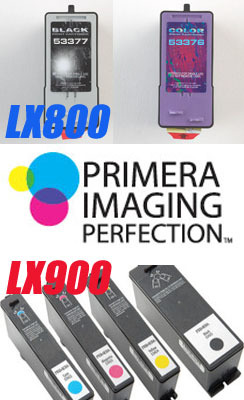 Copy and Test functions available.